Nick joins the CENTURY 21, Mike Bowman team with ambition and experience to drive the sale of your property or find the home of your dreams. His entrepreneurial experience in the sales industry combined with an incredibly personable character makes him great to work with when engaging in your real estate needs. Prior to joining the real estate industry, Nick owned a company in the printing and packaging industry where he was nationally recognized for his sales initiatives, client engagement, and production of high-quality and specialty packaging. 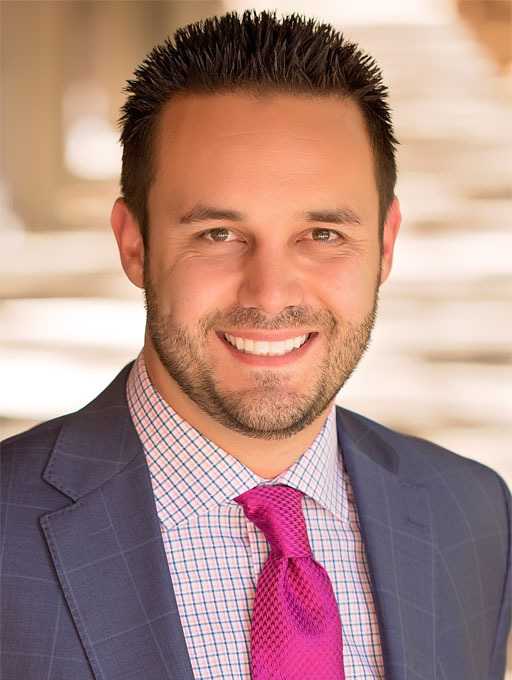 Nick is committed to offering you the best personal service as your real estate agent and will work hard to surpass your real estate goals and expectations, going above and beyond to make YOU happy! Nick is an avid boat enthusiast and loves spending time on the water with his wife Neomi and their little girl, Sophia.